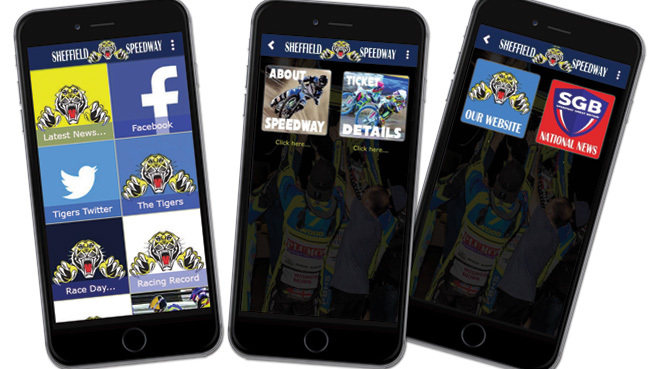 SHEFFIELD Tigers have made two signings to bolster their side ahead of Thursday’s big Championship clash with Glasgow at Owlerton. 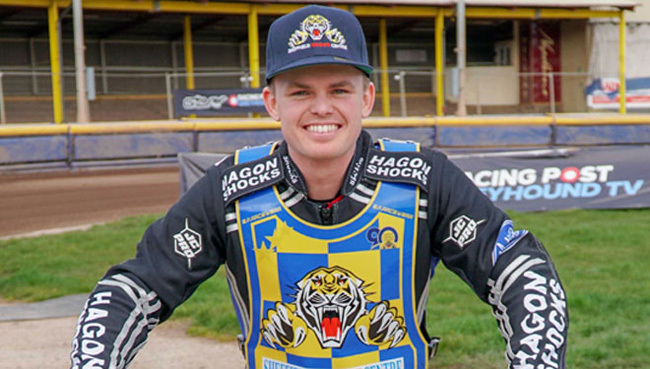 American ace Broc Nicol has flown across the Atlantic to realise his dream of a professional career in Europe - and there’s a return for one of last season’s title winners Georgie Wood. 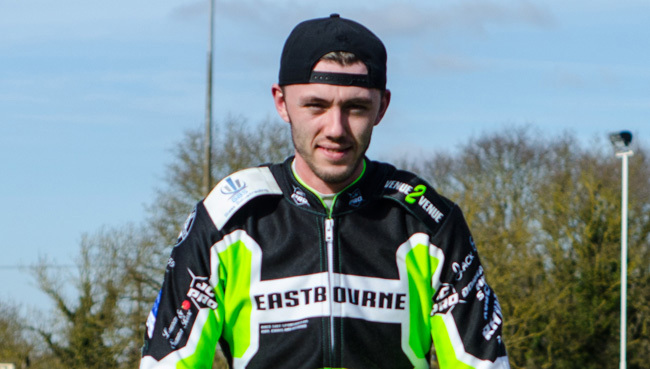 Riders leaving are Jan Graversen, who has struggled for form and confidence in the main body of the side, and unlucky youngster Jack Smith. Smith has been released to get the team back under the points limit and for no other reason. 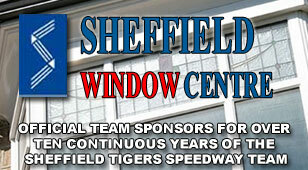 Sheffield co-promoter Damien Bates said: “We hope these moves show our supporters that we are not resting on our laurels. We had a great win over Berwick last week but we want more. “I feel disappointed for Jack and it was a tough call to make. He will become a very good rider and these departures are nothing personal. “We wish both Jan and Jack all the very best and we hope we haven’t seen the last of them in Sheffield colours. “But we just move forward and Broc is an exciting signing. We all remember the American flamboyancy of Shawn and Kelly Moran and whilst I don’t expect Broc to reach that standard so soon we are looking forward to seeing him progress as a Sheffield asset. “Georgie returns after winning the league with us last season and we are pleased to welcome him back to the club.